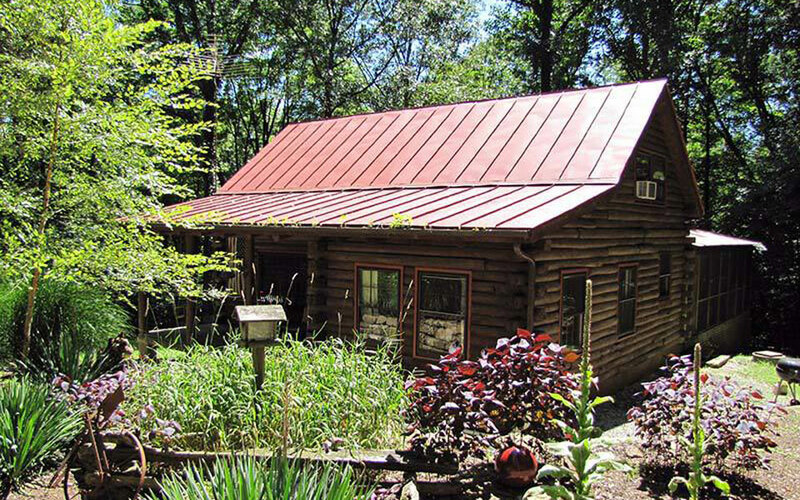 When you stay at the Cabin in the Pines, Antique Cabin, Garden Cabin or the Kelly Reed Cabin you’ll enjoy living at a slower pace in a quiet, wooded setting in your own “honest-to-goodness, real log cabin.” All of our cabins are conveniently located with easy access to hiking and mountain biking trails, the Brown County State Park, and the Village of Nashville with it’s many unique shops, art galleries and antique hunting opportunities. 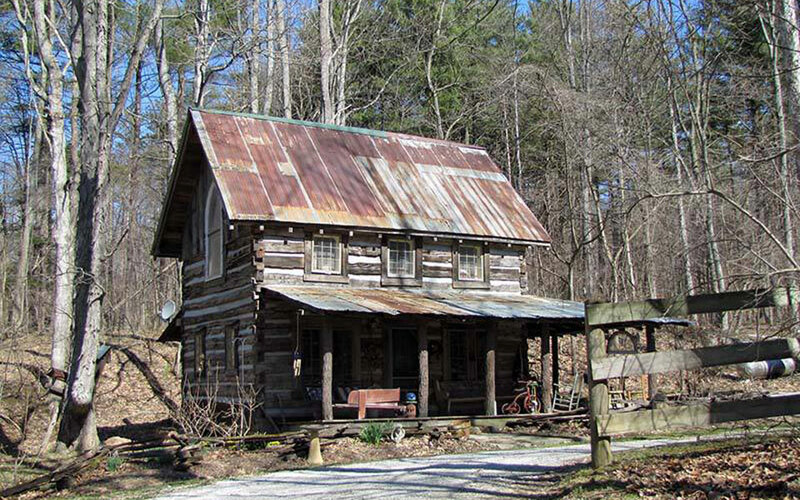 Nashville is only 16 miles from Bloomington, Indiana, home of Indiana University and Monroe Reservoir. 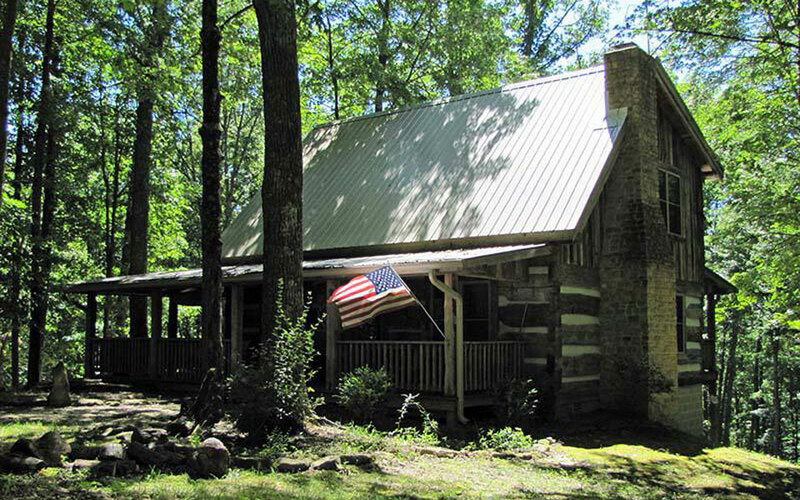 Make your visit to Brown County something unique and special — stay in a real log cabin. 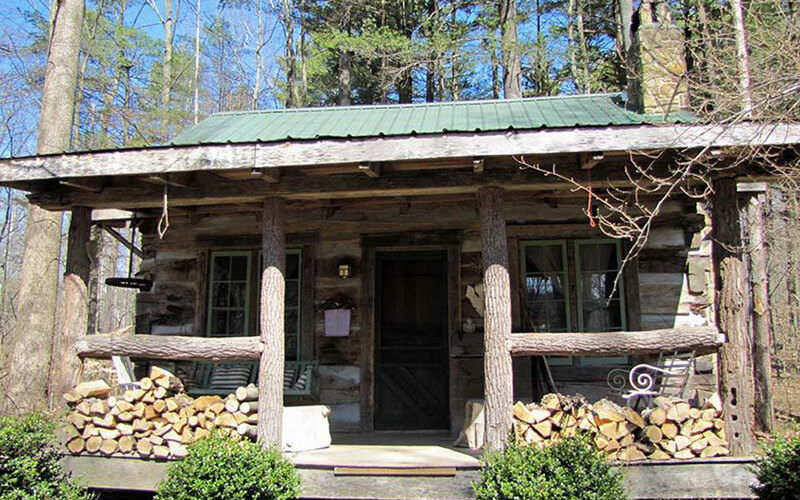 Experience a secluded get-away that is uniquely satisfying — down in the Hills of Brown County, Indiana. Just minutes from the Village of Nashville, “The Art Colony of the Midwest”™ and hundreds of fine shops and restaurants, including our own Farmhouse Cafe.